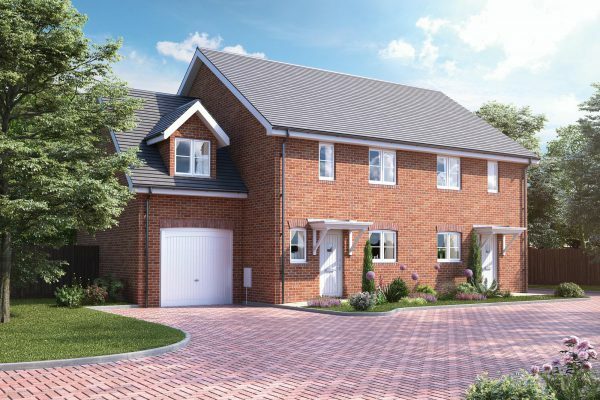 A select development of just seven 4 bedroom detached houses situated in a quiet cul-de-sac with excellent road and rail links and close to both primary and secondary schools. 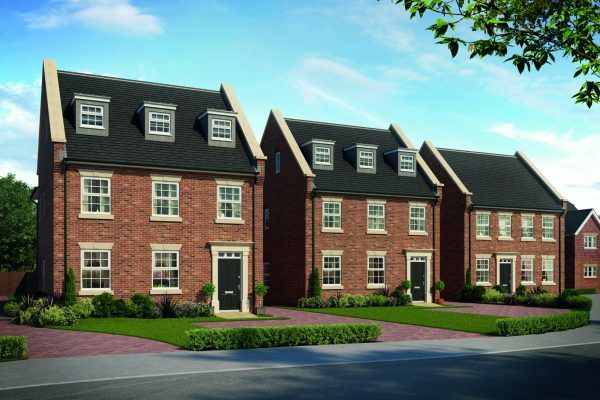 Exclusive collection of 29 three and four bedroom homes. 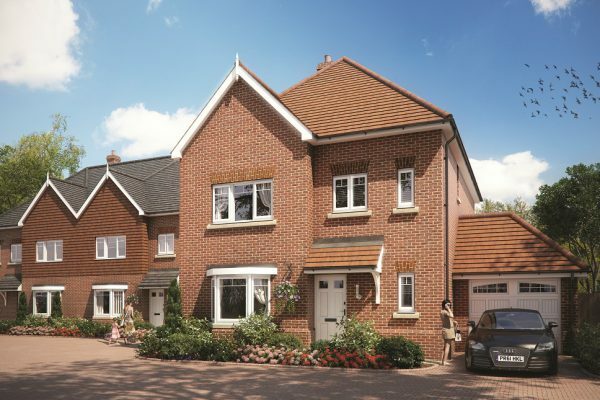 Show Home now open Thursday to Monday from 10.00 a.m. to 5.00 p.m. 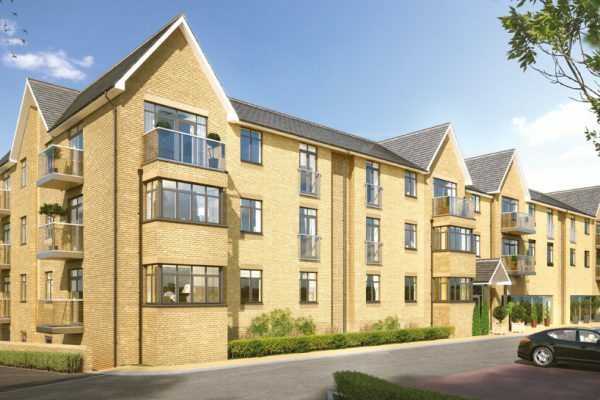 Please call for an appointment to view on 07469 725121. 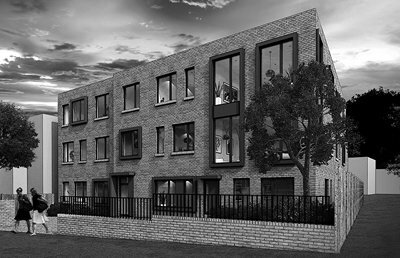 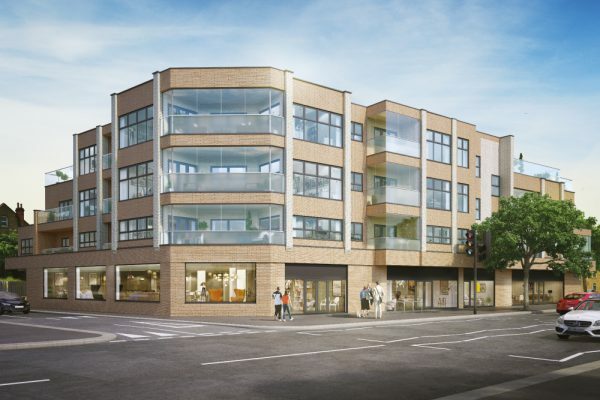 Stunning new contemporary development of 22 one, 2 and 3 bedroom apartments. 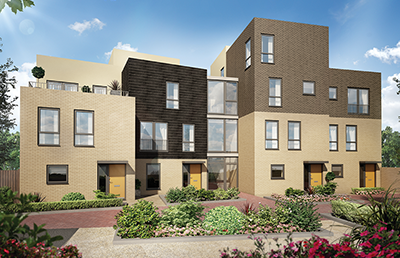 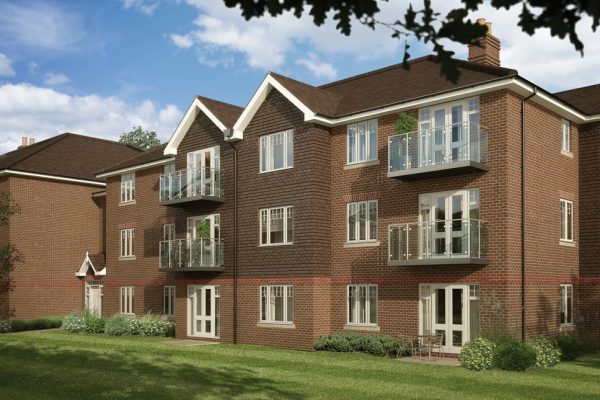 An exclusive collection of just 10 one & two bedroom apartments in Brentwood, Essex. 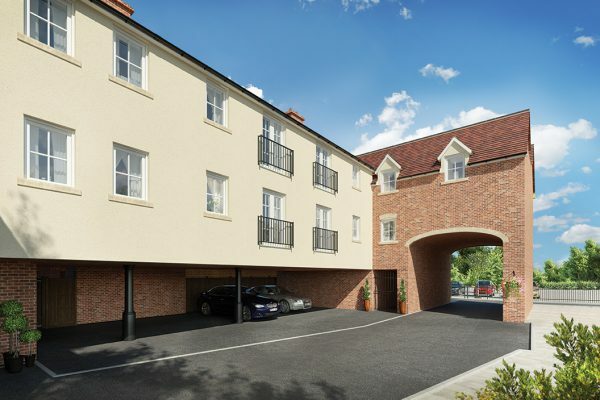 Contemporary development of 15 luxury apartments in Watling Street, Radlett, Hertfordshire. 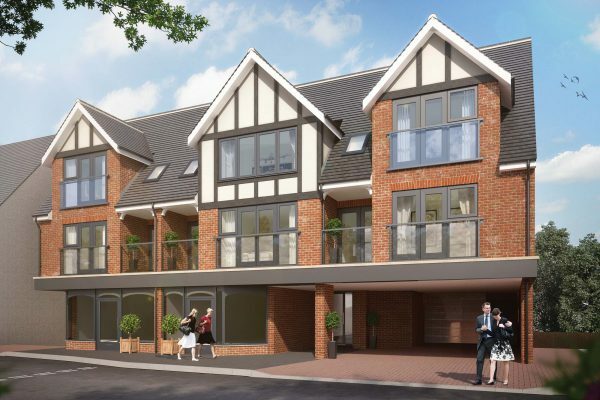 A superb development of 24 two bedroom luxury apartments in Station Road, Cuffley, Hertfordshire.